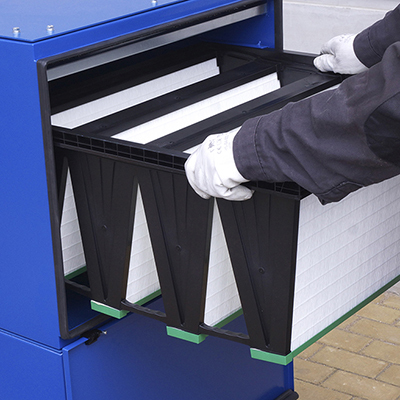 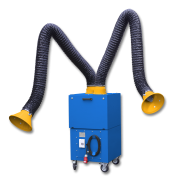 Boxair M2 is a mobile filter unit designed for designed for extraction and filtration of of fumes and dust created mainly during welding processes. 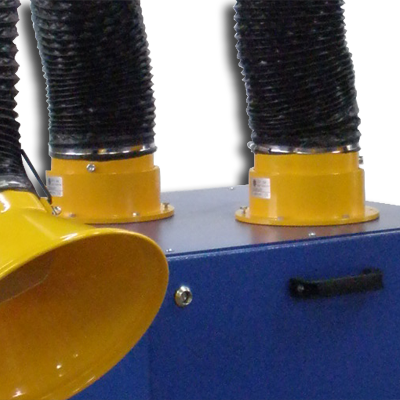 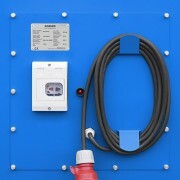 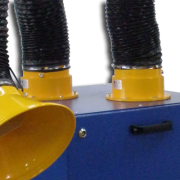 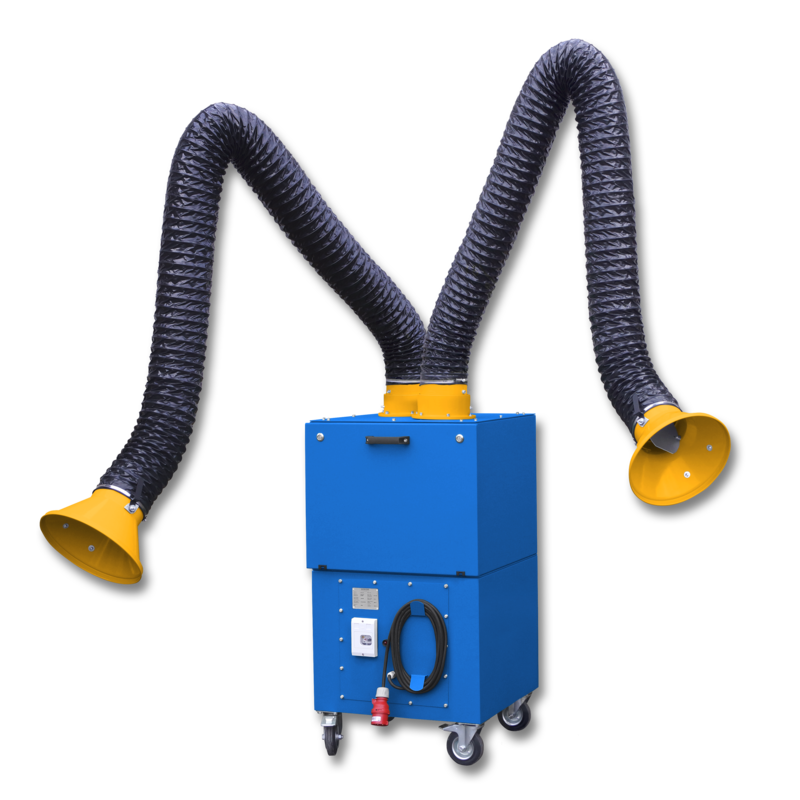 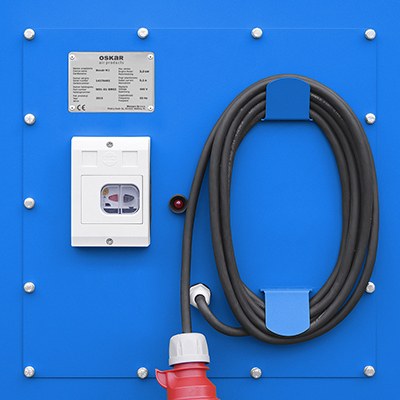 Boxair M2 allows at-source air pollution capture thanks to use of fume extraction arm Econ or Oskar 160 series. 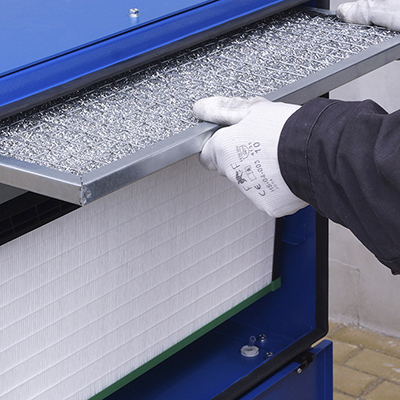 Filter set consist of a metal mesh pre-filter and F9 class disposable main compact filter.